To help you gather and distill the essential information to create effective competitive kill sheets, answer the questions in these worksheets with as much detail as possible. An example of a fictitious competitive kill sheet is provided at the end of the workbook. Most Sales Ops teams are unable to contribute to pricing and discounting in a meaningful way because they lack pricing knowledge. 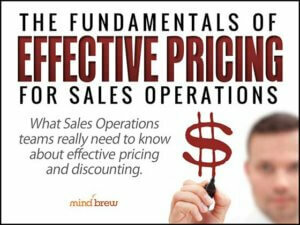 In this on-demand webinar, we cover the fundamental pricing concepts that Sales Ops teams need to understand. Every year, B2B sales and marketing teams waste millions of dollars and thousands of hours desperately chasing the wrong business. In this on-demand webinar, learn about two methods for making targeting decisions that can improve every aspect of your performance, all at once! What key competencies are most important for a sales analyst to have? 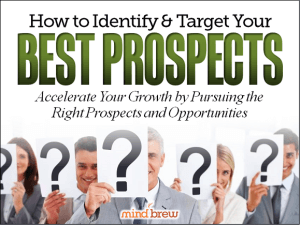 This guide covers SellingBrew's research into the 21 most important attributes, skills, and capabilities for sales analysts to develop or possess.